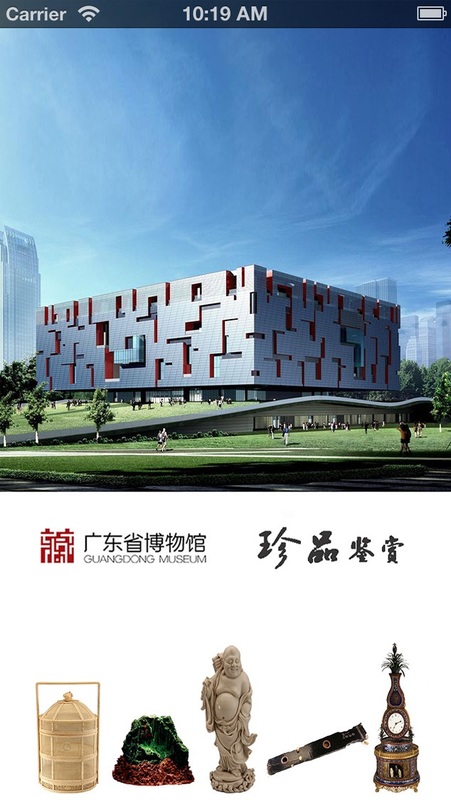 The new building of the Guangdong Museum is located in the new city axis in Guangzhou. The construction area is 67,000 m2. It started to be constructed on December 12, 2004 and was open to the public on May 18, 2010. 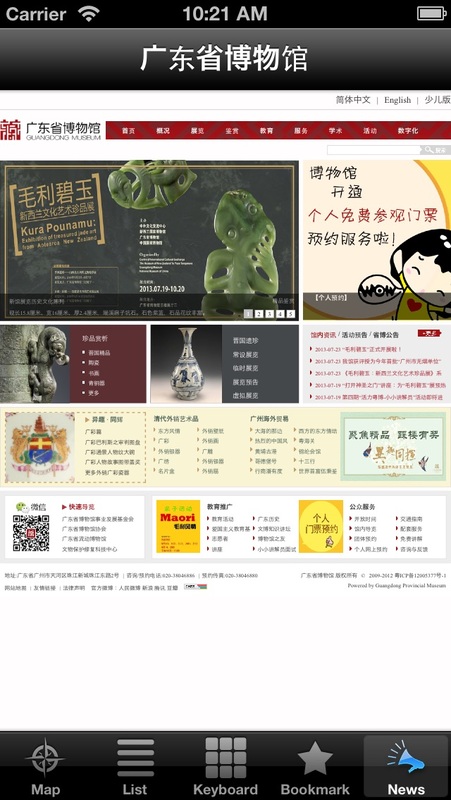 It has reputed as the largest comprehensive museum in South China. The new building was designed by Rocco Design Architects Ltd., with the total investment of 884.2 million Yuan. 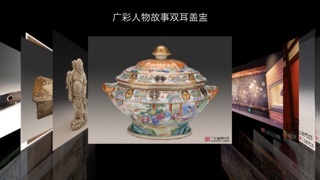 It was originated from traditional Chinese treasures, containing the box of treasures, ivory balls, jade bowl, tripod and other images, which means holding on years of historical tradition, wisdom and culture. 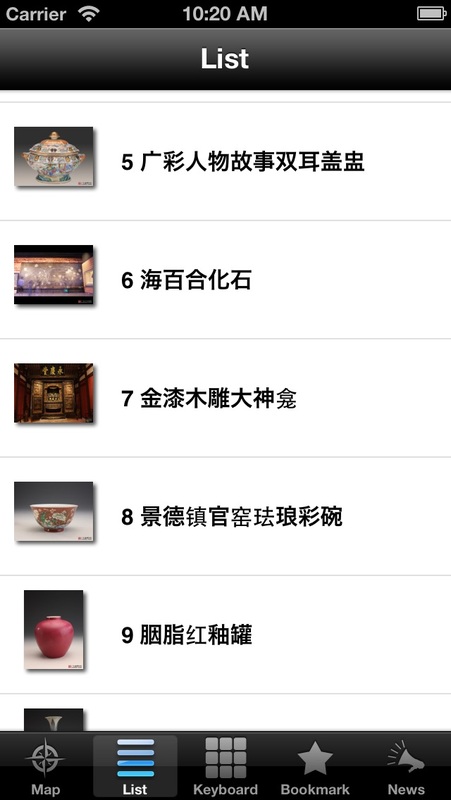 The Museum will spare no effort to be an important platform to display history, culture, art, nature of Guangdong and cultural exchanges.